If you thought the era of astoundingly stupid movie deals based on video games with no plot, structure or characters had peaked with studios buying movie rights for Monopoly, The Sims and Battleship, rest assured there’s plenty where that came from. 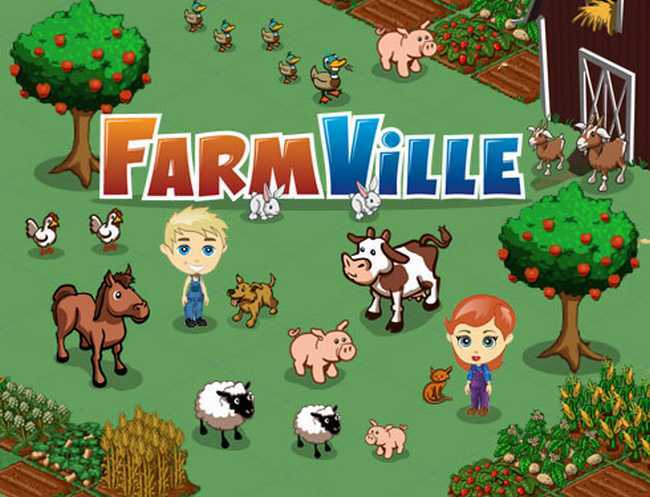 Farmville is apparently the newest IP to get the movie treatment without having so much as a line of dialogue. And if it all seemed like harmless idiocy destined to line some production company’s portfolio back when it kicked off, this particular non-movie actually has considerable talent attached. Alec Sokolow and Joel Cohen, writers of Pixar’s Toy Story, have been tapped to provide a script. “We are also working on several new and very exciting opportunities. We’re in conversations with Zynga to do something with one of their brands. Can’t really say too much on that front yet, but ‘Old MacDonald’ didn’t have a factory, if you get our drift,” according to one of them. Maybe Old MacDonald was in the Mafia?